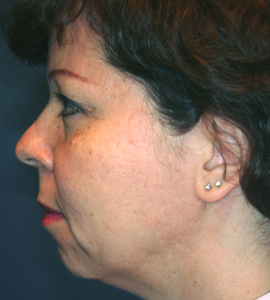 Chin augmentation, also known as mentoplasty, reshapes and enhances the shape of the chin, providing harmony and balance to the overall structure of the face. 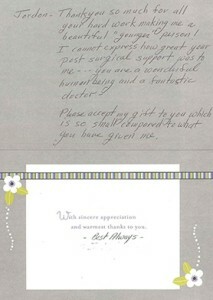 Augmentation is achieved either through injections or the surgical placement of a chin implant. This helps improve the facial profile, define the jawline, and make the neck appear firmer and less fleshy. 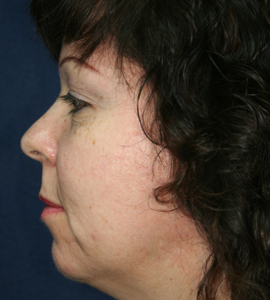 Often, restructuring the chin can also make a prominent nose appear smaller. These Before and After pictures depict the outstanding results New Jersey chin augmentation patients have come to expect from The Breslow Center’s highly trained and board-certified plastic surgeons.